Ordered by German car part suppliers, J&Y arranged auditing for Chinese suppliers, implemented manufacturing process improvements and established supply chain management. 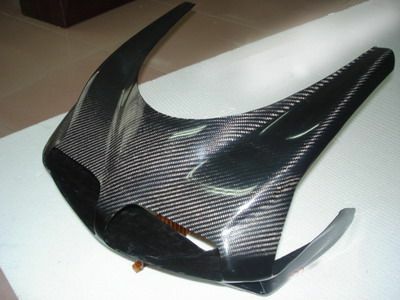 Automotive car parts from China can be of good quality. The Chinese automotive industry is, under impulse of the foreign automotive industry, improving rapidly. Joint ventures between Chinese and foreign car manufactures have established rapid growth in automotive knowledge in China, and at the same time the supplying industry has professionalized. Although the Chinese car industry still has a long way to go before western standards are met, it is very well possible to buy car parts in China for use abroad. The large car makers do it, so it is definitely a good idea to shop around in China, looking for the right suppliers and expertise. J&Y has the expertise to check certifications, manufacturing processes, end products and shipment. We assist with engineering expertise, contract assistance and quality inspections. 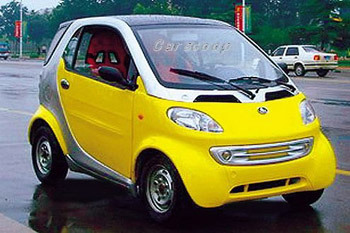 The automotive industry in China can supply in a professional way to the automotive industry abroad. J&Y has been involved in car part manufacturing for more than 5 years already; our customers are companies supplying replacement and enhancement car parts, and also the car manufacturers themselves. We have an established track record for supplying error free automotive parts exactly according the customer specifications. We accompany our customers when they are in China, assisting with engineering and translating services. Our customers keep using our services because we make doing business in China feel like doing business next door.